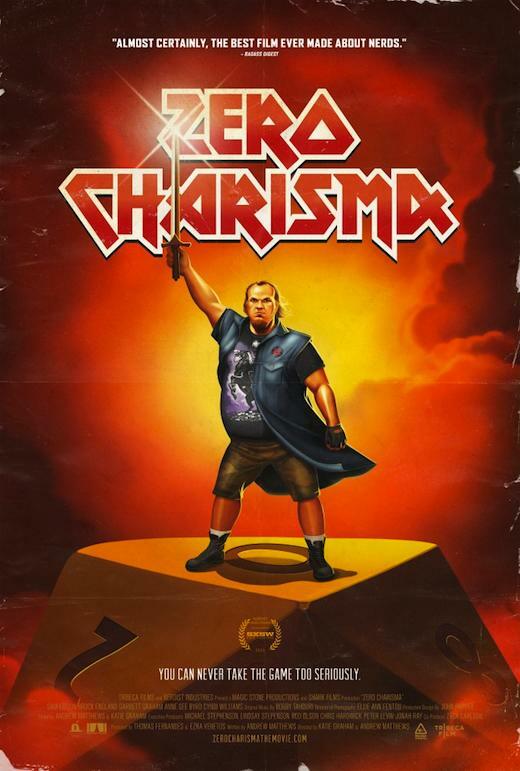 Here's A New Trailer and Poster For ZERO CHARISMA! Bar none, my favorite moments as a film critic are those few times when I get to see a new piece of art, coming from a place no one expected, that brings me joy, entertains, and enlightens. That's what most film critics live for, I suspect. I could write ad nauseam about the latest box office release, the next blockbuster tentpole whatever, and sometimes those movies truly do astound and impress me. But when I discover something, and excitedly share it with others, is when I feel most fulfilled and I feel film criticism means something.